Mariah Carey is the best-selling female artist of all time with more than 200 million albums sold to date and 18 Billboard Hot 100 #1 singles (17 self-penned), more than any solo artist in history. Mariah is a singer/song­writer/producer recognized with multiple Grammy Awards, 21 American Music Awards, Billboard’s “Artist of the Decade” Award, the World Music Award for “World’s Best Selling Female Artist of the Millennium”, and BMI’s “Icon Award” for her outstanding achievements in songwriting, to name a few. With her distinct five-octave vocal range, prolific songwriting and producing talent, Mariah is truly the template of the modern pop performance. Her ongoing impact has transcended the music industry to leave an indelible imprint upon the world at large. She made her entry into the world of independent film with her landmark performance in “WiseGirls” starring alongside Academy Award winner Mira Sorvino and Melora Walters. In 2009, Mariah was recognized with the “Breakthrough Performance Award” at the Palm Spring International Film Festival for her critically acclaimed role in Lee Daniels’ “Precious”, and went on to appear in Daniels’ stellar ensemble piece “The Butler” (2013). 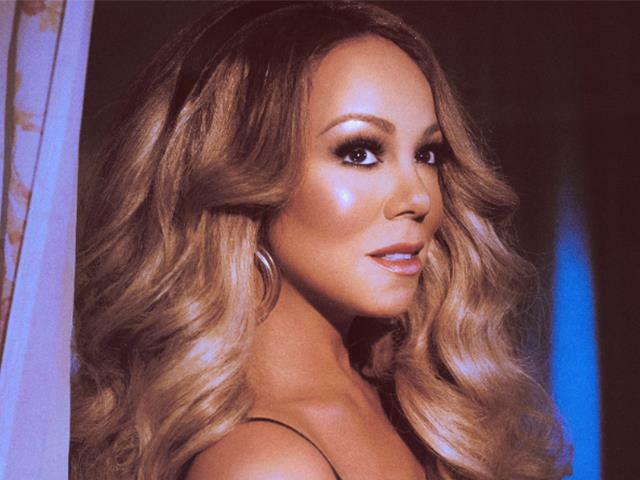 A Congressional Award recipient, Mariah has generously donated her time and energy to a range of philanthropic causes near to her heart including Save the Music, the Make-A-Wish Foundation, World Hunger Relief, and the Elton John AIDS Foundation, among many others. A tremendous supporter of children’s charities, both domestic and international, she founded Camp Mariah in partnership with the Fresh Air Fund, a retreat for inner city children to explore career development.